La Quesería, a small establishment with most of the wines from the Jerez area, is collaborating with the SIIE 2018 conference. Its manager, Juan Manuel Vega Colón, has made a selection of five wines that will be paired with cheeses from the province. The expert José Luis Baños will explain the culture behind each wine while tasting. This event will be held on September 19 at 20.00h in the INDESS. The gala dinner will take place in the Albalá restaurant (Jerez de la Frontera). 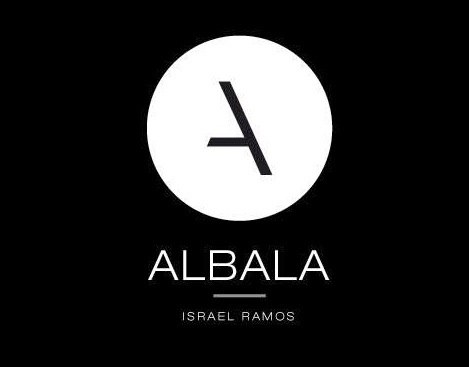 The restaurant Albalá gives a new interpretation to the traditional cuisine, using new combinations of ingredients, which surprises as innovative. The food reflects the identity of Israel Ramos, the chef of the restaurant. This event will be held on September 20 at 21.00h in the Albalá restaurant.